Small and medium-sized businesses across Western Australia will now be able to apply for up to $25,000 in matched funding under the Liberal National Government’s Industry Facilitation and Support Program (IFSP), which aims to help Western Australian businesses compete for major contracts. Commerce Minister Michael Mischin said the funding support will allow local businesses to improve their competitiveness and engagement in the Australian Government’s $89 billion naval shipbuilding and maintenance program, with cyber security, drones and naval defence shipbuilding the focus of the new funding round. 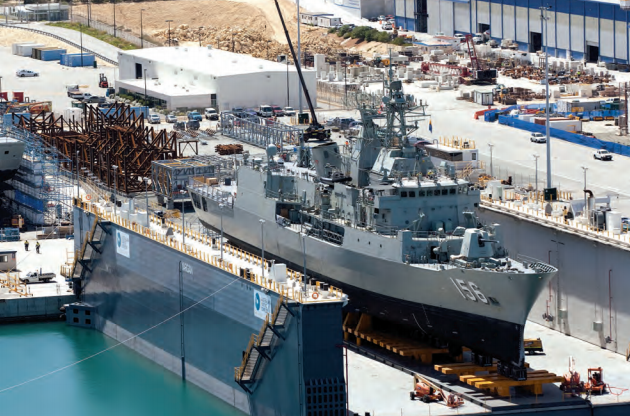 He said the state government was working closely with the Australian Industry and Defence Network Western Australia to promote the new IFSP defence industry sectors and naval build support round. “The Australian Government’s major investment in naval construction programs provides an opportunity for WA’s defence industry to be involved in aspects of the market and supply chains,” the Minister added. Since its launch five years ago, the IFSP has resulted in $4.4 million being committed to 257 small, medium-sized businesses across WA, including 171 regional businesses. 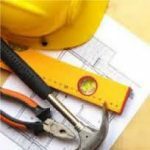 According to Mr Mischin, this investment has led to more than $314 million in contract awards and 571 new job opportunities and 66 apprenticeships. Previous articleAlcoa Corporation completes separation from Alcoa Inc.